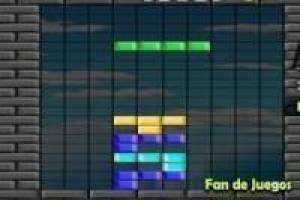 A new version of a classic games such as Tetris is available on our website. Do not wait to enjoy this fantastic set of buildings where you have to start to get rid of the lines forming parts. You have different game modes depending on the number of lines you have to remove to get over it or if you prefer to do a marathon mode. Arrange the pieces are falling and adapt them to the holes that are being created. The way to play is like the classic Tetris so if you played, you can also enjoy this great game. Enter now and start building headed to achieve the objective of the various game modes. 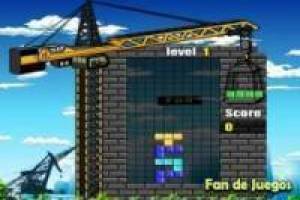 Enjoy the game Build with Tetris, it's free, it's one of our tetris games we've selected.